Framing pictures correctly is really important. It makes the difference form hanging something immediately on the wall to stacking your art in a forgotten pile somewhere. 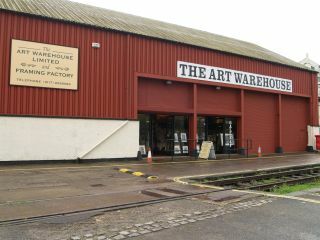 All of our pictures at home have been framed by the Art Warehouse and Framing Factory http://www.artwarehouse.co.uk/ on the waterfront in Bristol. 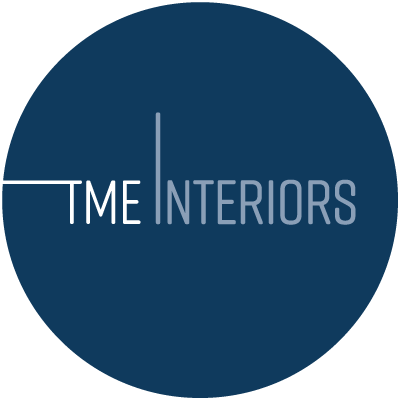 It’s not necessarily cheap but they’ll genuinely help you find the right thing, push your ides and make practical suggestions. Definitely recommended.